Joss Whedon, the creative genius behind the feature film “Marvel’s The Avengers,” one of the highest grossing films of all time, and of the iconic television series “Buffy The Vampire Slayer,” has co-created “Marvel’s Agents of S.H.I.E.L.D.,” a dynamic, action-packed one-hour drama that brings back Agent Phil Coulson (Clark Gregg) to lead a team of highly skilled agents to investigate extra-normal and super human people and events worldwide. The series premieres Tuesday, September 24 (8:00-9:01 p.m., ET), on the ABC Television Network. These agents of S.H.I.E.L.D. have a mission: To investigate the new, the strange and the unknown around the globe, protecting the ordinary from the extraordinary. In the premiere episode, “Pilot,” it’s just after the battle of New York, and now that the existence of super heroes and aliens has become public knowledge, the world is trying to come to grips with this new reality. Agent Phil Coulson is back in action and has his eye on a mysterious group called the Rising Tide. In order to track this unseen, unknown enemy, he has assembled a small, highly select group of Agents from the worldwide law-enforcement organization known as S.H.I.E.L.D. (Strategic Homeland Intervention Enforcement and Logistics Division). The group’s first assignment together as a team finds them trying to track down an ordinary man who has gained extraordinary powers. Powers that could have devastating consequences. Guest starring are J. August Richards as Mike, Shannon Lucio as Debbie, Ron Glass as Dr. Streiten and Bob Stephenson as Gary, with special guest star Cobie Smulders as Agent Maria Hill. ”Pilot” was written by Joss Whedon and Jed Whedon & Maurissa Tancharoen and directed by Joss Whedon. 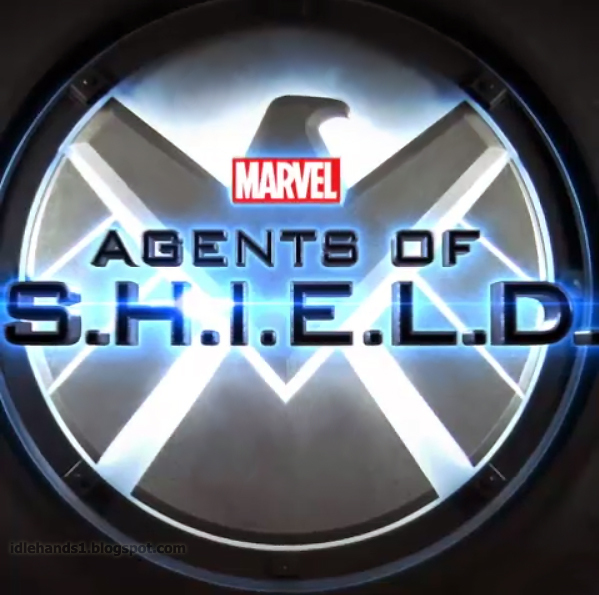 CLICK HERE for our first impression of the Agents of S.H.I.E.L.D. pilot!